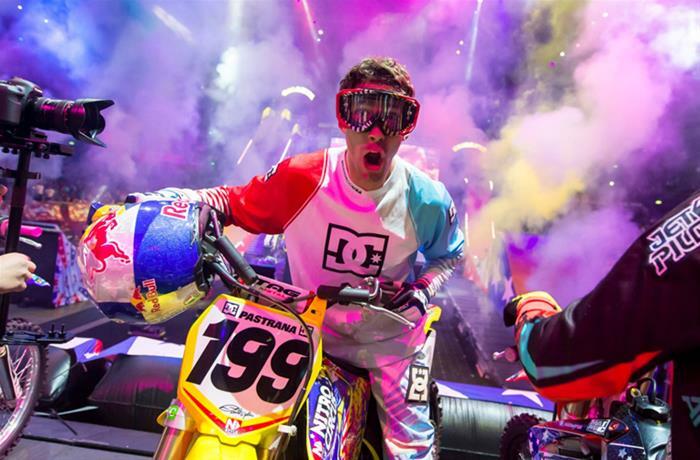 Nitro Circus has transformed into a large scale live show featuring 40 of the best action sports athletes; but what you may not know, is the show was originally created to be a small DVD series by Travis Pastrana himself. After getting picked up by MTV and gaining 46 million viewers in the U.S. alone, the T.V. show grew into the most insane live show ever created. 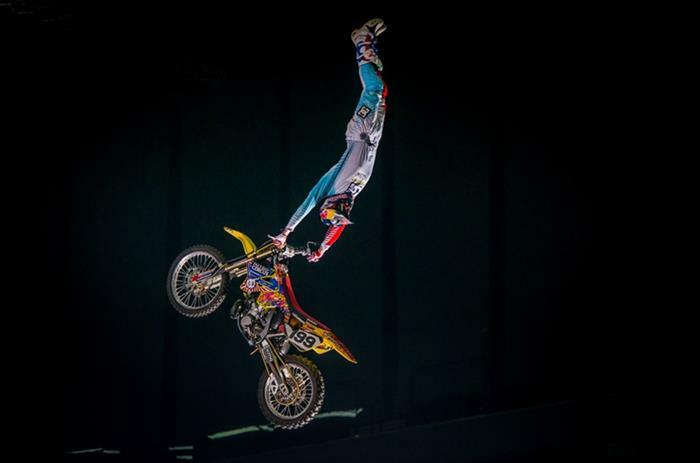 Nitro Circus Live crossed over to the American market in 2014 after great success in the Asia, European, and Australian markets. In May 2015, Nitro Circus Live will return to America, with 14 tour dates recently announced.